Wow ! we have just come to the end of a year long project 'Sensibility Festival'. 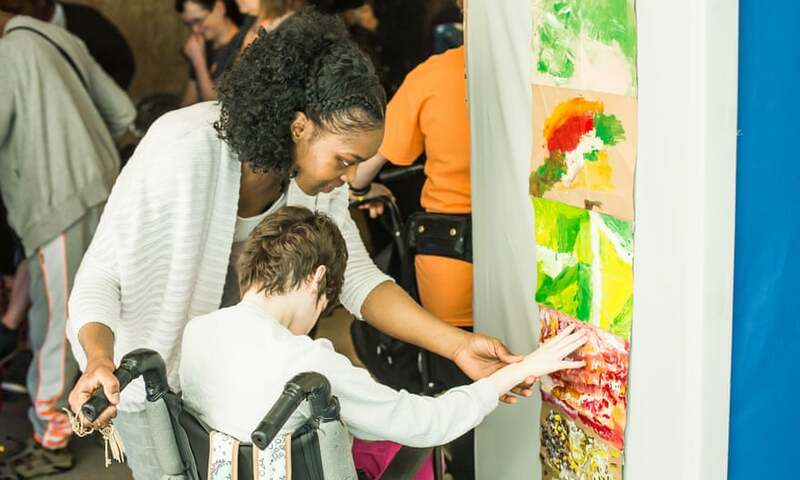 Sensibility was a festival created by sixty artistic advisors with complex communication needs across Birmingham. All contributions was led by four local artists; Justin Wiggan, Lynn Cox, Saranjit Birdi and Becca Thomas. The four artists delivered sessions for the co-creators, and underwent their own transformation, thinking about how to make their work accessible for people who are deafblind or have complex communication needs. We acted as consultants alongside Graeae Theatre company. We had an absolute blast working in this way. Assisting all the artists along their journey to making work. The theme we settled on was Taking Up Space. What does it mean to take up space? How does it feel when feel the space is ours? Sensibility was an immersive exhibition for audience with complex needs to experience. 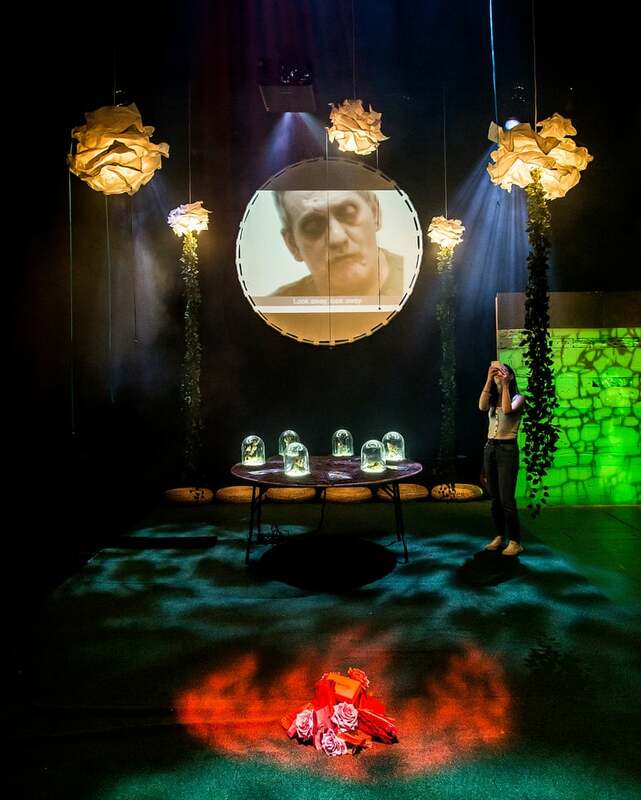 Sensibility continues to be led by the Sense Arts team, and Midland Arts Centre, Birmingham.